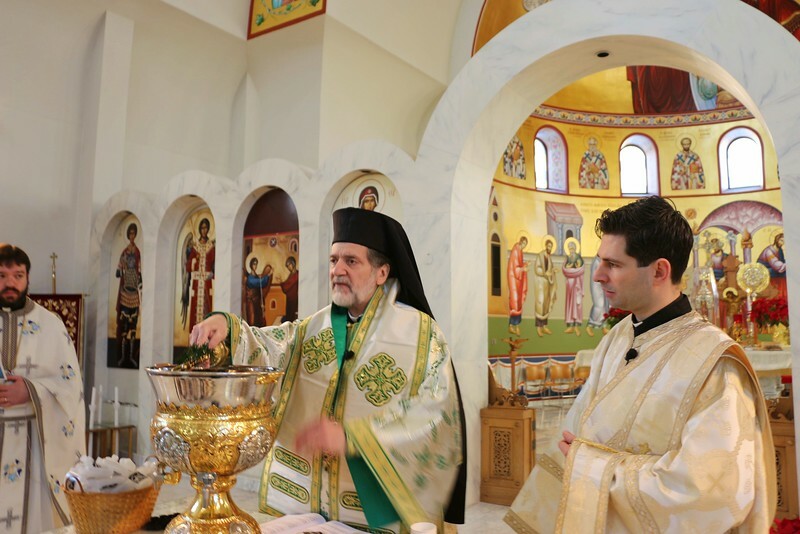 On January 6, 2014, His Eminence Metropolitan Nicholas officiated the Hierarchical Divine Liturgy for the Feast of the Theophany at the Annunciation Cathedral in Detroit, Michigan. His Eminence was assisted by Fr. George Manias and Dcn. Alex Radulescu.